You shall go to the ball…. Red carpet or not, there will always be that special occasion when you want to pull out all the stops and look your best. For me at least, it’s that opportunity to finally try out that über sparkly eyeshadow that’s been gathering dust, or that dark lip that doesn’t quite look right when all you are doing is working from home! 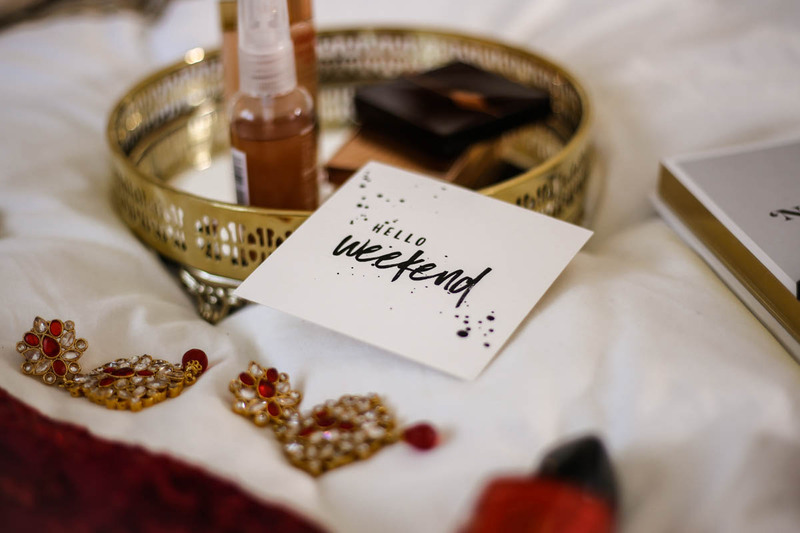 Lately, those special occasions seem to be few and far between but luckily I’ve got a few weddings to attend in April – the perfect opportunity to glam things up. It’s when I get to do things a bit differently and use those beauty items I don’t normally, yet they make all the difference. They are the things that give me that extra sparkle and pizzazz, have me oozing with confidence and ensure I am red carpet ready. So if you want to know what I use to turn things up a notch for a special occasion, you need to read on for my tips. You can’t just rely on a natural state of affairs when it comes to getting red carpet ready. No. It’s time to dig out those glow primers, highlighters and complexion boosters. 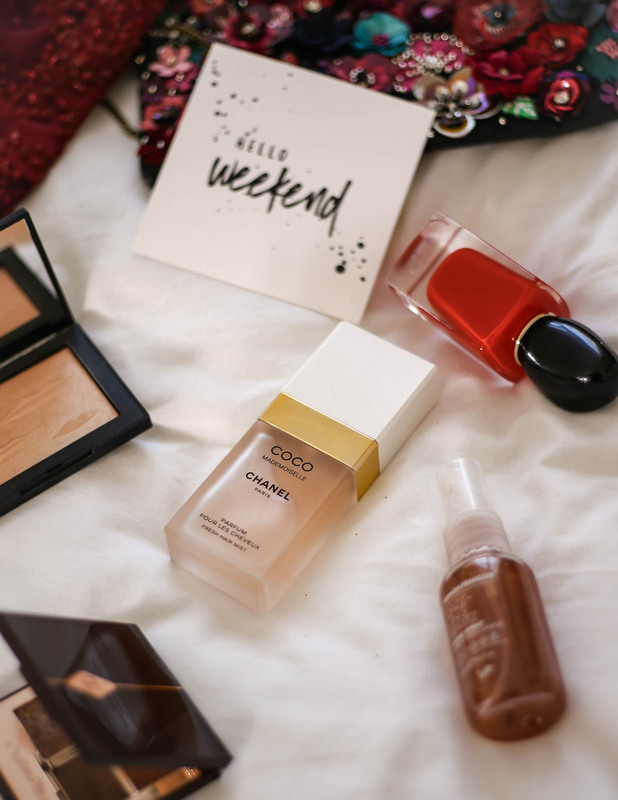 This is the time when my post on Getting the Glow comes in handy because it shares all my current favourites for giving your skin that all important radiant glow. 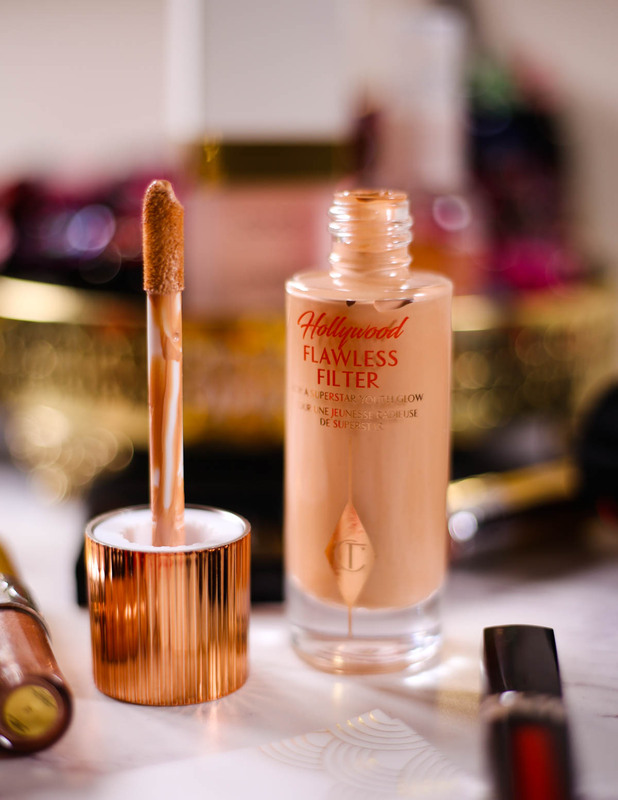 However, when queen of the red carpet, Charlotte Tilbury, takes out a new product called the Hollywood Flawless Filter, needless to say I caved in very quickly and had to try it for myself. This complexion booster is a hybrid between a primer and a highlighter. 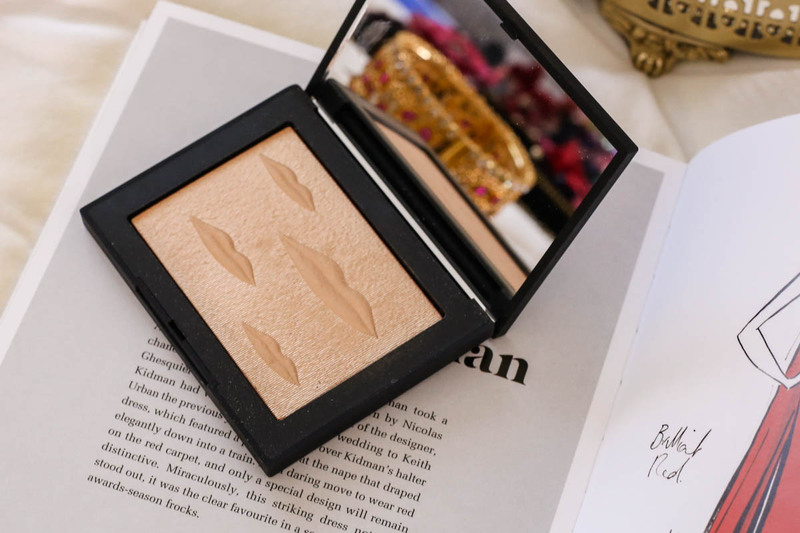 As the name suggests, it’s a filter for the face, giving you that Hollywood, superstar glow. I have shade 3, which is great for light/medium skin and has a peach undertone. You can wear this how you please – under your makeup, over your makeup or on its own. I’ve tried all three ways and my personal preference is over my makeup and concentrating on the high points of my face, typically the cheekbones. That said, whichever way I choose to wear it, it leaves a lovely dewy and lit from within glow. I also have many a powder highlighters in my collection. But when it’s a special occasion, that calls for my Nars Overexposed Glow Highlighter in Double Take. This was limited edition from the Man Ray Holiday Edition collection last year and the stunning embossing has me wanting to use it sparingly! This finely milled golden delight leaves a gorgeous hue. It’s not overly glittery and has a satin finish making it universally flattering. Creating that much-desired chiseled and supermodel-esque structure to the face isn’t possible without a bit of clever contouring. Whoever came up with this technique is a genius. When I want to go for a subtle finish, the Charlotte Tilbury Filmstar Bronze & Glow is my go-to as on my skin tone this isn’t very strong (I think on paler skin tones this would show up much darker). It’s still nonetheless a gorgeous product and blends so beautifully into the skin. Plus this duo also has hands down the most gorgeous champagne-gold highlighter. However, when I really want that extra definition, then my trusted Nars Laguna never fails. It looks quite scary in the pan, but it suits a wide spectrum of skin tones and blends seamlessly into the skin. 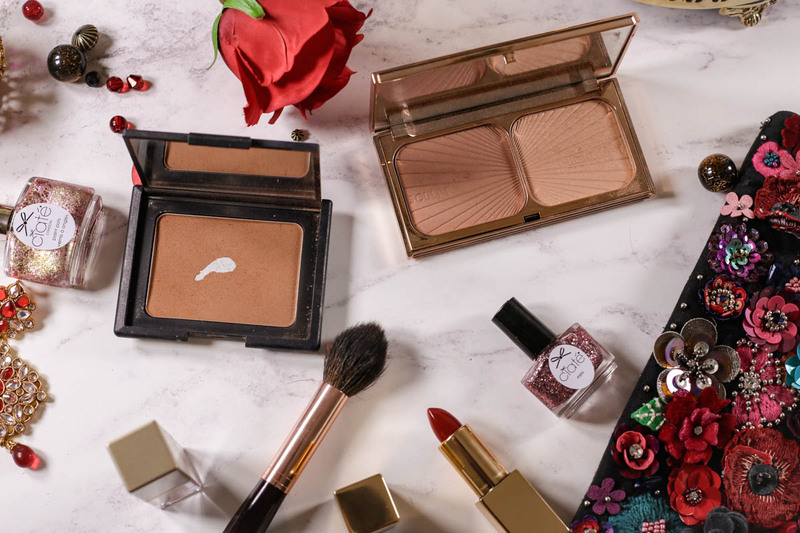 Don’t forget though, to ensure you hit the right spots when it comes to contouring, it’s all about having those tapered makeup brushes as they make blending so much easier and I’ve got some recommendations for you in my Brushes for Contouring post. 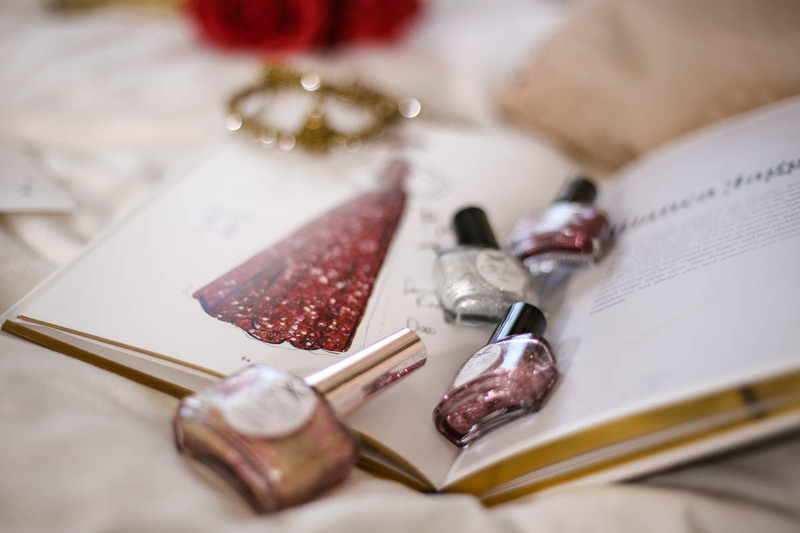 Getting red carpet ready and anything glitter go hand in hand. As mentioned, it’s my opportunity to take out those daring glitter pigments and eyeshadows…..when else are you going to wear these? That extra pop of shimmer really does add a gorgeous finishing touch and for the ultimate wow factor the Stila Magnificent Metals are superb – they shimmer and sparkle like no other. Another personal favourite is the YSL Full Metal Shadows in Pink Cascade and Onde Sable, which are creamier and extremely long wearing. It’s always good to have neutral-toned glitter pigments and shadows in your collection as they compliment any eye look and both these YSL ones and the Stila in Kitten Karma fit the bill perfectly. If you want to see more detailed swatches then check out my review of them in my Metallic Eyeshadows post. Pressed pigments add a wash of glitter that can be built up for a more intense look. My favourite is from the Charlotte Tilbury Dolce Vita Palette, which is a gorgeous bronze gold (bottom left in the quad). 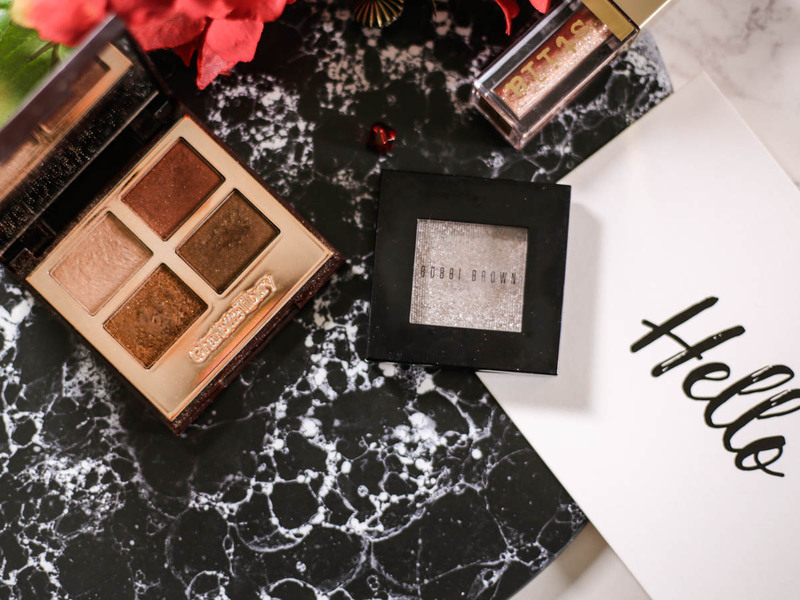 And for that silver, this Bobbi Brown Sparkle Eyeshadow in Mica is just a stunner – it literally makes your eyes twinkle where it catches the light. If glitter makeup isn’t your thing, then add it to the nails instead and to keep it sophisticated, just add it to an accent nail. Long, fluttery eyelashes is a must. I’m currently loving the By Terry Lash-Expert Mascara, the two-step process really helps pack on the volume and I’ve shared some more high-end faves in this Mascara Edit. 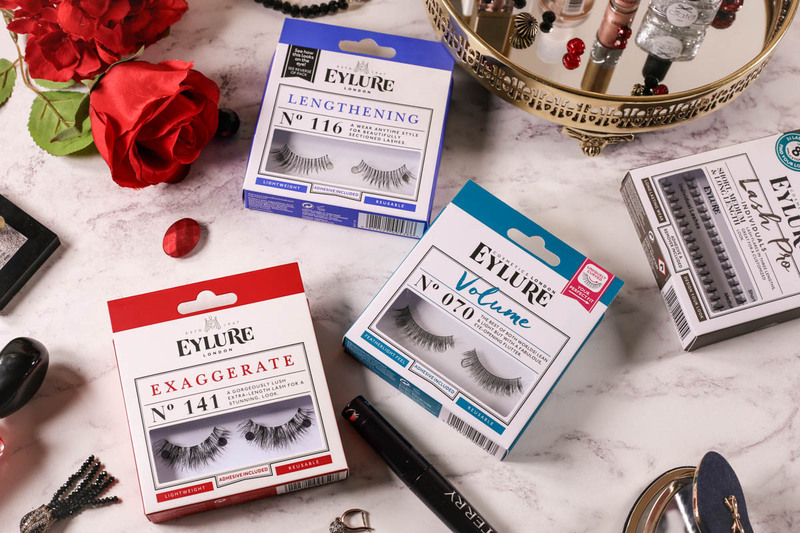 The Eylure Lengthening No.116 Lashes * are perfect for that day to night look. For more control and a buildable flutter, then the Eylure Lash Pro Individuals * are perfect. 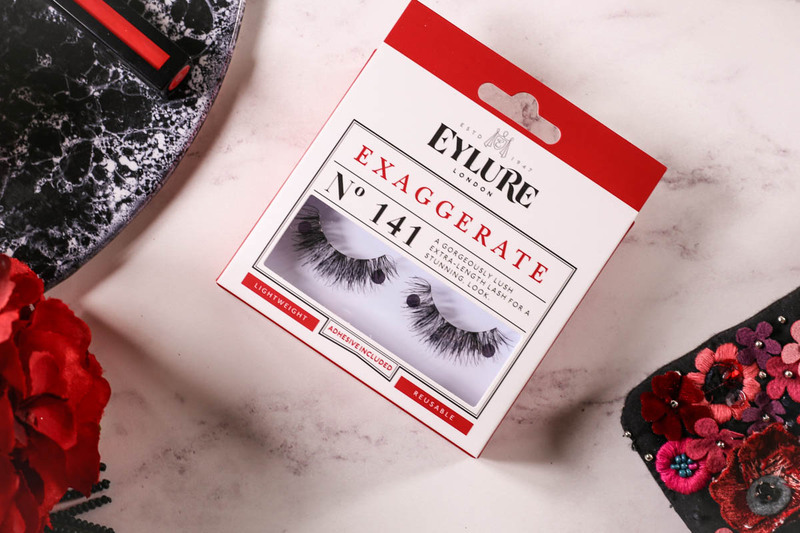 This kit includes short, medium and long lashes so that you can customise your look. When you really want to go all-out then these Eylure Exaggerate No. 141 Lashes * are a must. They offer volume, curl and length in one . I do love a red lip. It’s instant glamour and instant confidence. 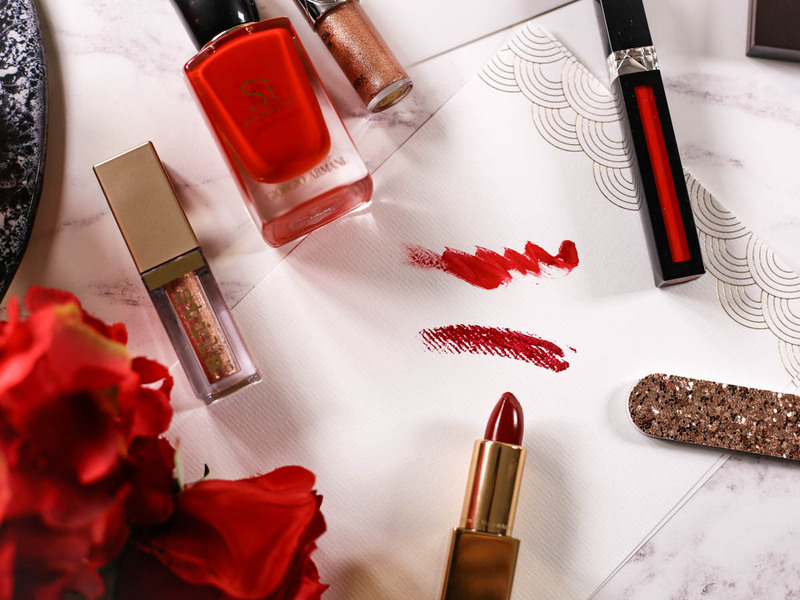 I’ve got quite the collection of red lipsticks and as ever there are so many different tones from berry reds, pinky reds and corals, to my favourite, the pure reds. 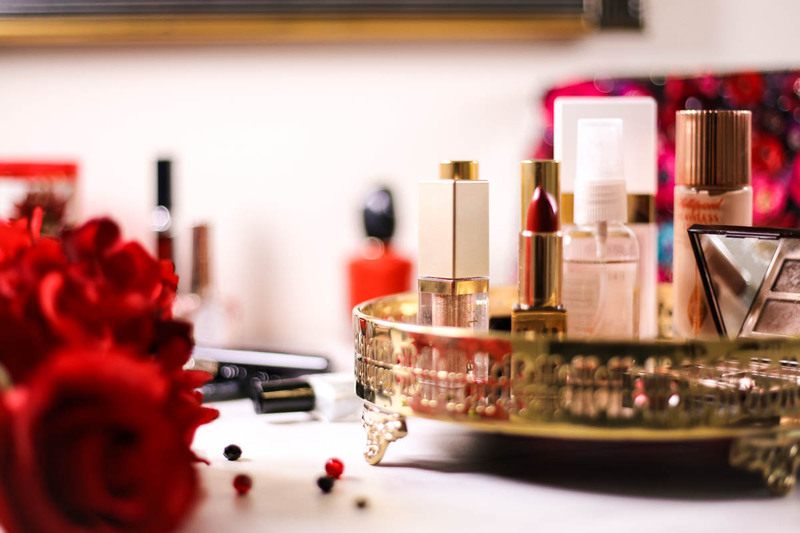 Let’s not forget about all the different formulas either – mattes, lips stains, glossy, lacquers, satin, creamy, frost….. However, long lasting is probably the best place to start and my current favourite in the pure red variety is the Dior Rouge Dior Liquid Lipstick in 999 Matte. It applies creamy but dries to a smooth, matte finish which is non-drying. As swatched below, it’s the perfect cherry red with a warm undertone – always my preference as anything with a blue undertone can make me look a bit sallow. Another favourite and definitely more of a statement is the & Other Stories Paris Atelier Lipstick in Rouge Verite. This is more of a burgundy but the deep hue is very sultry looking and this creamy but long lasting formula makes my lips look plump and juicy. We all want hair that is worthy of the red carpet and for me that starts with shiny locks. I’m always investing in many a shine hairspray but one I reserve for special occasions because it is just that bit more special is the Vernon François Dazz-Ling Spritz Shine Spray. When you shake this little wonder it releases glitter particles. There’s no obvious glitter in the hair afterwards, but it leaves a gorgeous, luminous finish to the hair and also has a divine scent. Speaking of a gorgeous scent for the hair, it doesn’t get more self-indulgent than a hair perfume. Call it unnecessary, but when an iconic scent is available in a hair mist too, I can’t resist. The Chanel Coco Mademoiselle Fresh Hair Mist has me feeling all kinds of glamorous and is much kinder to the hair than actually spraying perfume. Lastly, hair perfumes aside, no getting ready routine of mine is complete without perfume. It’s always my last step and adds that finishing touch. 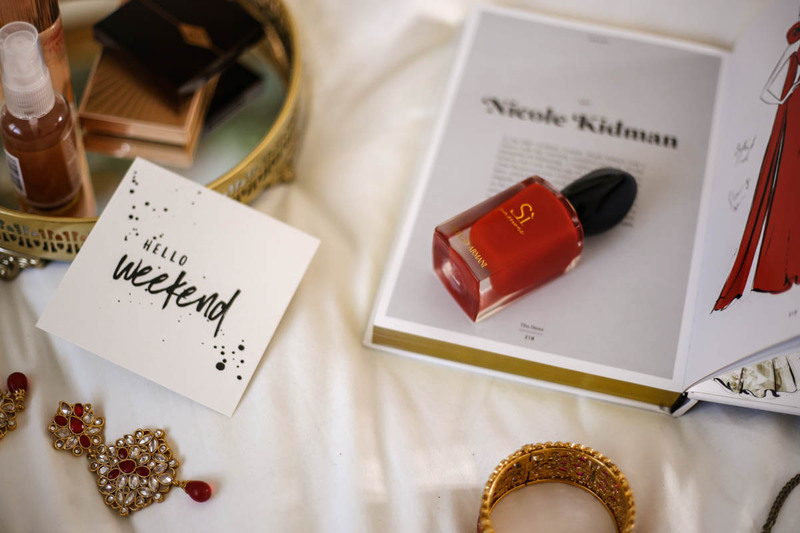 I couldn’t really resist doing a red carpet ready post and not featuring this splendid red perfume bottle courtesy of Giorgio Armani. The Giorgio Armani Si Passione is a reinvention of the original Si, which I also adore, but with notes of Rose and Jasmine, this is a sweeter adaptation. Seductive and sultry, this is glamour in a bottle and highly recommended, not least for the sublime packaging. Other favourites include YSL Black Opium. This dark woody scent with a strong vanilla base is all kinds of lush and always a favourite for those red carpet events. And then for those really unusual scents that will have everyone asking you what perfume you are wearing, look no further than my selection from my Unique Perfumes post. These exquisite fragrances are real head-turners. So I think I’ve got every base covered here and with these essentials you will most certainly be red carpet ready. However, what are your favourites when it comes to special occasions? 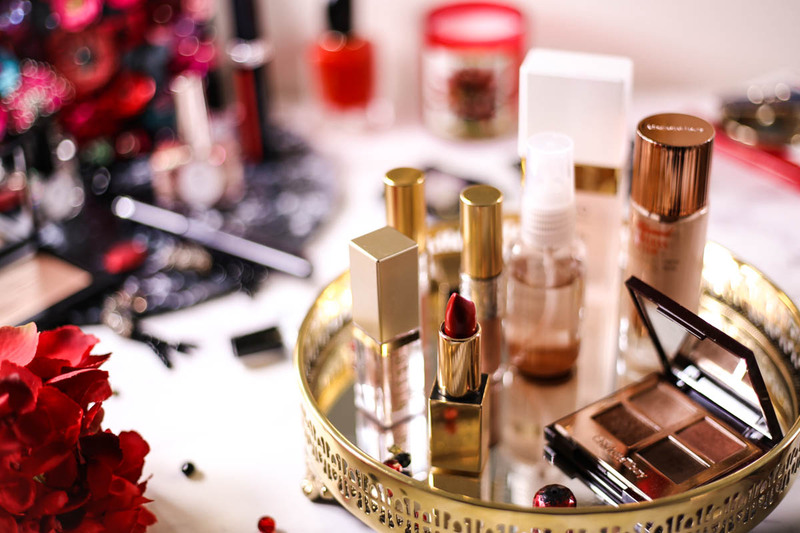 Do you like to go all out too and what beauty products do you use to take things to the next level?